The judge hasn't officially made a ruling in the case, but she indicated Speech First's arguments don't have much merit. 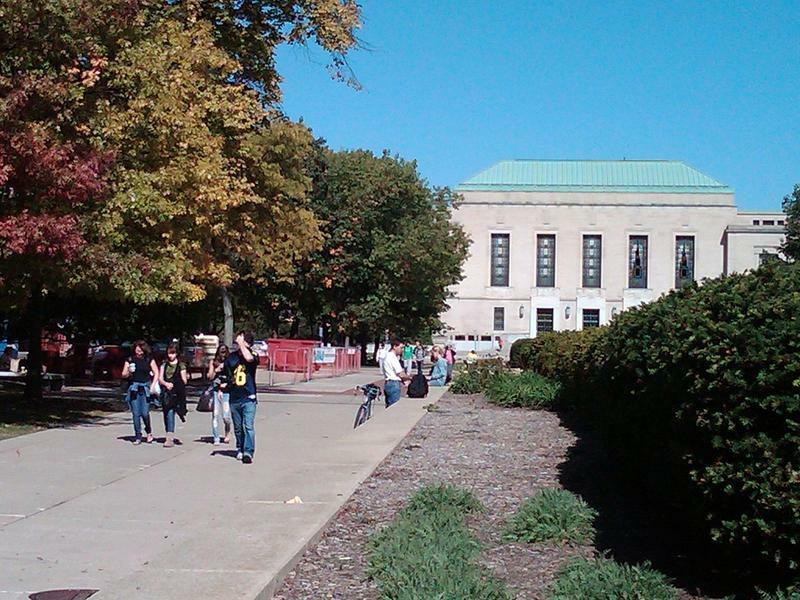 The federal judge presiding over a free speech lawsuit filed against the University of Michigan indicated Tuesday that she doesn't think the university policies at issue in the case run afoul of the First Amendment. U.S. District Court Judge Linda Parker hasn't made an official decision in the case yet. According to MLive, though, she said during court proceedings she doesn't see much merit to the arguments made by the free-speech group that raised the case. A free speech watchdog group called Speech First filed the suit in May, claiming U of M’s Bias Response Team makes students afraid to say certain things – which they say is a suppression of free speech. They also alleged the university’s definitions for “bullying” and “harassment” were too broad. The school changed their definitions in June, shortly after the United States Department of Justice expressed their interest in the lawsuit. University representatives and lawyers declined to comment at this point in the case. But in an interview with Michigan Radio back in June, U of M president Mark Schlissel said he doesn’t believe the school’s policies ever conflicted with the First Amendment. Schlissel said he’s striving to create an environment at U of M that includes all community members and protects First Amendment rights. He doesn’t think the two are mutually exclusive. “This bias response team was mischaracterized-- many universities have this, or something like this,” Schlissel said. Judge Parker is expected to make her final decision on the case soon.